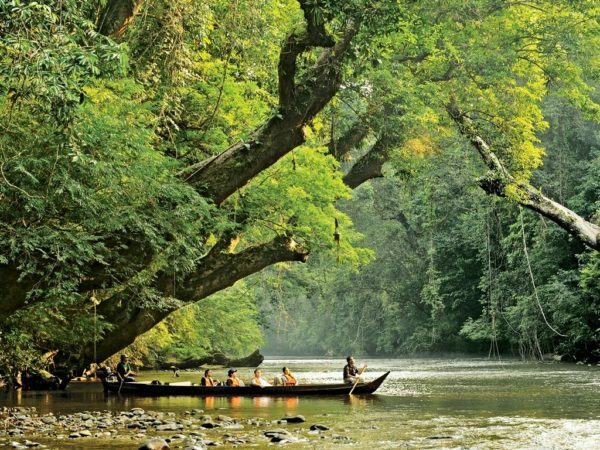 Mount Tahan is located within the Taman Negara with 2,187 metres high, make it the highest point in Peninsular Malaysia in the state of Pahang. 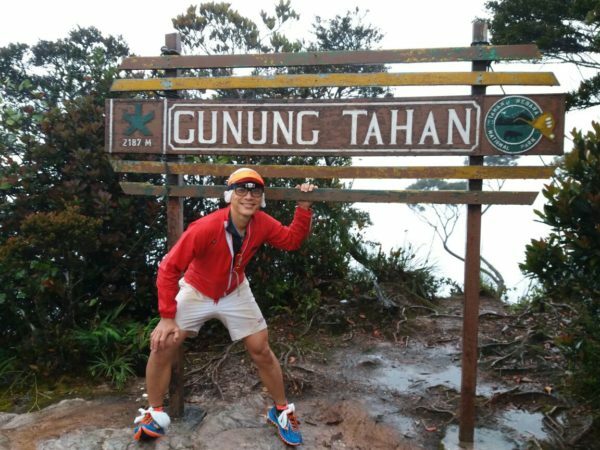 Mount Tahan is located within the Taman Negara with 2,187 meters high, making it the highest point in Peninsular Malaysia in the state of Pahang. The mountain is the part of the Tahan Range in the Tenasserim Hills and a popular destination among climbers. 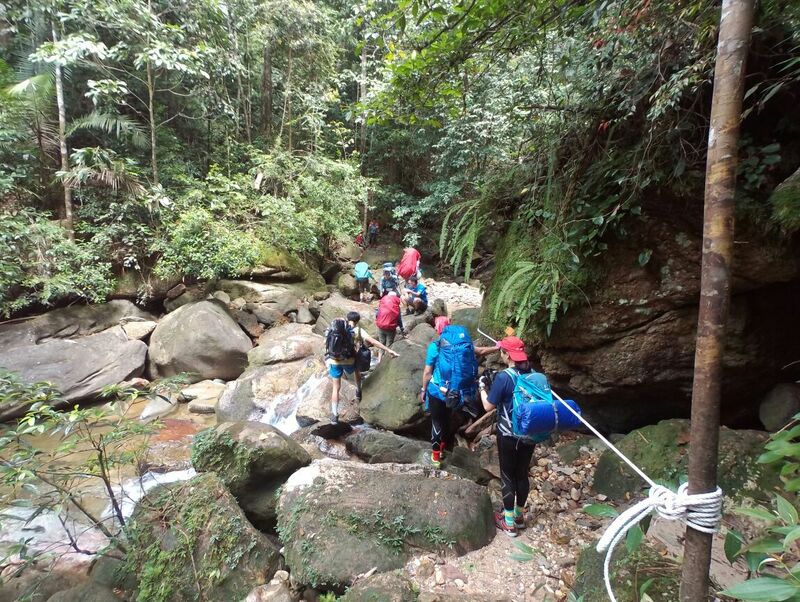 The certain level of physical endurance is required to conquer this one of the toughest treks in peninsular Malaysia. Kuala Tahan classic trail is the oldest and most scenic trail and typically takes 7 days of the journey. Climbers must trek across undulating ridges and several rivers crossing before reaching the mountain. The other two trails are from Merapoh or Sungai Relau and only takes 3-4 days’ trip. •Dinner/shopping with the guide for food to bring along on trekking. •Please bring an extra set of clothes and towel to change. •Rubber Slipper or River Sandals or Lace-Up Shoes. •Rain Coat or Swimming attire or a t-shirt with shorts.